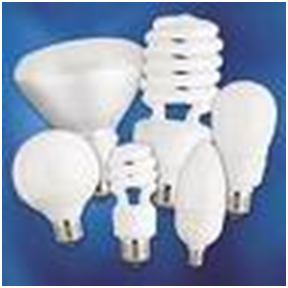 FREE EE LIGHTING – SDGE – Join SDG&E and your neighbors for special home lighting events. Lighting exchanges are held throughout San Diego all year long. Save energy and money by attending an event and getting the following items, all at no cost to you! ENERGY SAVINGS KIT – SDG&E Save energy, save money and help the environment with a free Home Energy-Saving Kit. The kit includes three faucet aerators and a low-flow showerhead to help you save energy and water. These devices allow air to enter into the water stream, maintaining a high-pressure flow while reducing water usage. To request your kit, complete and submit this form. Please allow from 6 to 8 weeks to receive your kit. FEE RECYCLE ELECTRONICS – Recycle San Diego is hosting a FREE electronics recycling event which is open for consumers. Bring any amount of ACCEPTED eWASTE to have it recycled for free. 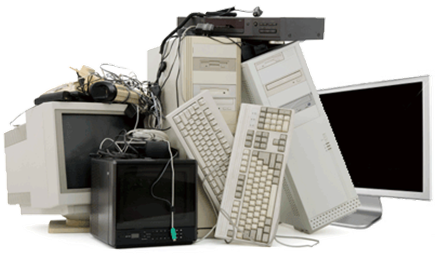 Businesses please drop-off e-waste at our site during the week. FREE eWASTE DROP OFF EVENT – Monitors, Screens, TVs, Laptops, printers, stereo systems, cell phones, telephones, VCRS and more. Please check website for more details.